This charming home lies behind the gates of Sonoma, a peaceful enclave of single family houses and townhomes backing onto a preserve just off University Parkway. This property is a middle unit (good for insulation purposes! ), with a frontage onto a street and the community swimming pool, and a rear looking out over a pond and onto the preserve. Entering the home, you pass the breakfast nook and into the comfortable and spacious family room, overlooked by a good-sized kitchen, equipped with dark wood cabinets and stainless steel appliances. This unit is one of the few with an outside (enclosed) patio, ideal for those evening drinks overlooking the pond and listening to the sounds of nature. Upstairs is a bright hallway (incorporating a small work area) leading into the three bedrooms and 8211; importantly 8211; the upstairs laundry room. The two spare bedrooms are of good size, one with a walk-in closet, and share a guest bathroom. The master bedroom is larger and has a beautiful en-suite with dark cabinetry, twin sinks and a nice soaking tub. Put it all together, and one has a beautifully maintained home in a great neighborhood, ideally placed for easy access to downtown Sarasota , UTC Mall and I-75. Perfect for a couple 8217;s starter home or those with a young family, you can 8217;t do better! 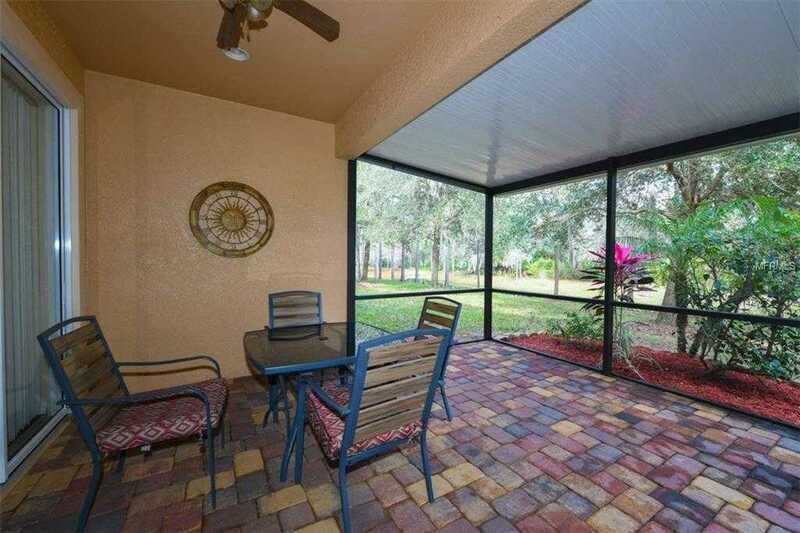 Please, send me more information on this property: MLS# A4424028 – $285,000 – 8148 Villa Grande Ct, Sarasota, FL 34243. I would like to schedule a showing appointment for this property: MLS# A4424028 – $285,000 – 8148 Villa Grande Ct, Sarasota, FL 34243.